Home » Comparison » What are the Differences Between the Mazda CX-3, CX-5, and CX-9? 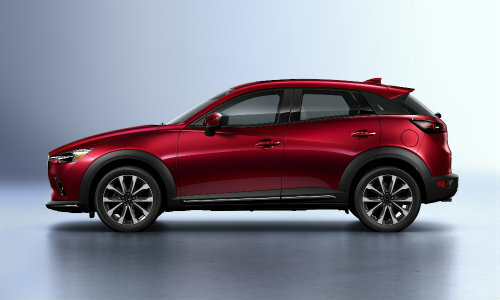 First, we have the 2019 Mazda CX-3, offering the practical handling and fuel economy of a sedan with a far greater amount of cargo capacity. Next up, we have the 2019 Mazda CX-5 as a compromise between the compact CX-3 and the full-size CX-9. Undergoing a redesign for its 2019 model, the Mazda CX-5 is better than ever! Upping seating space. 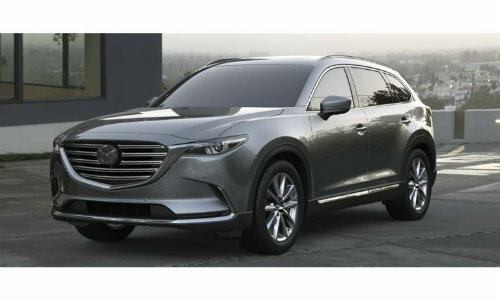 cargo capacity, and power, the 2019 Mazda CX-9 still offers a low price and stellar fuel economy rating for its class. 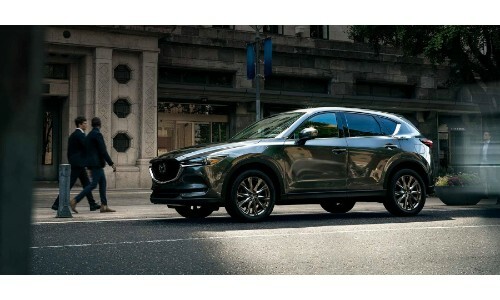 i-ACTIV AWD® is also possible on all of the 2019 Mazda SUV models listed above. Depending on trim level, i-ACTIV AWD® is either optional or a standard inclusion. To test drive any 2019 Mazda SUV, browse our online inventory and make your pick. For more information, please contact us. The Maple Shade Mazda dealership is located in Maple Shade, New Jersey within Burlington County. This entry was posted on Thursday, November 15th, 2018 at 8:46 pm	and is filed under Comparison, Mazda CX-3, Mazda CX-5, Mazda CX-9. You can follow any responses to this entry through the RSS 2.0 feed. You can skip to the end and leave a response. Pinging is currently not allowed.